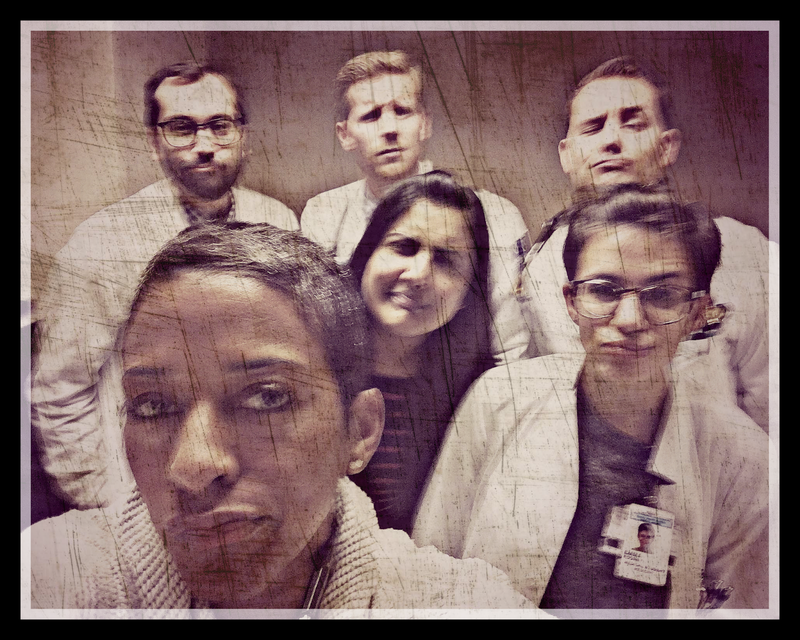 Reflections of a Grady Doctor: Image of the Day, January 21: Is that all you got? Love it. If I was a disease, I'd be leaving out the back door.